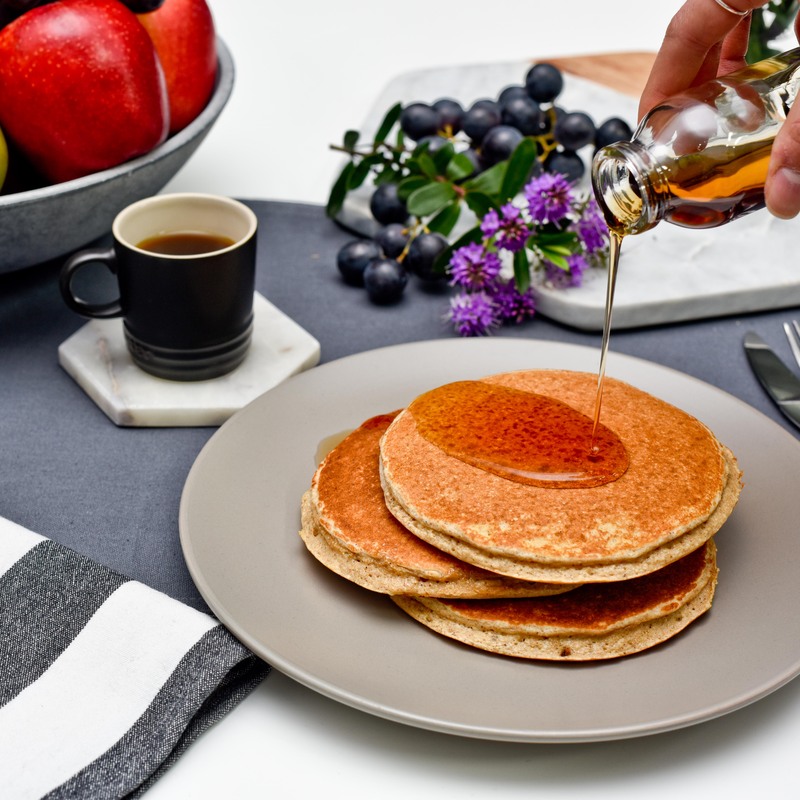 Start your day right with our protein pancakes! 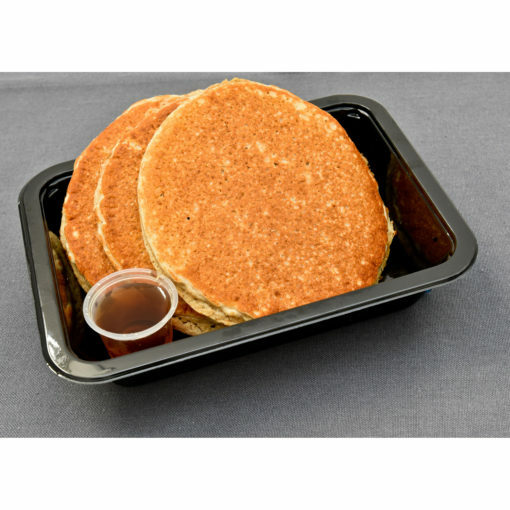 Our pancakes are packed with protein and carbs to get you going. 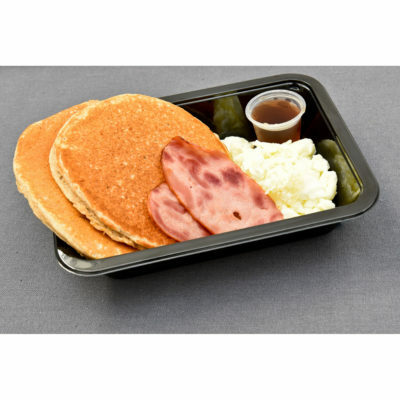 This meal option comes with a complimentary Sugar-Free Maple Syrup. 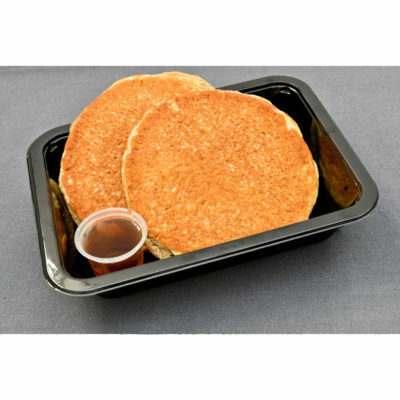 Comes with sugar-free maple syrup on the side. Oats, Egg Whites, Almond Milk, NZ Protein Vanilla Whey Protein Powder, Banana, Baking Powder, Stevia, Cinnamon. 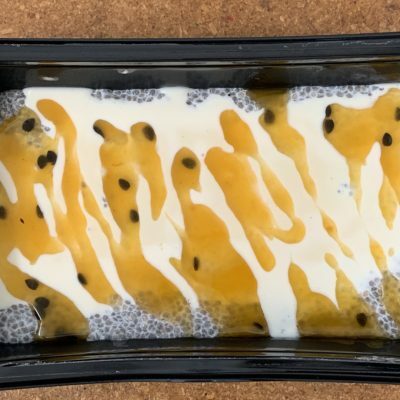 Passion fruit Chia pudding with protein powder-Always fit.